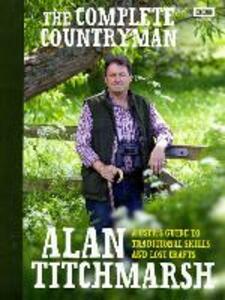 In this comprehensive and practical guide to the countryside, passionate and hugely knowledgeable countryman Alan Titchmarsh explores the heritage of rural Britain, its landscapes and wildlife, its traditions, customs and crafts. He'll look at the beauty of chalk downland, offer a checklist of British butterflies and where to find them and show how to make moth traps and wildlife ponds. He'll identify the best breeds of cattle for meat and milk, explain how best to look after a pig and the secrets of a successful small holding. From keeping chickens to dressing a stick, from dry-stone walling to creating a wild flower meadow, the essence of country life and the best places to encounter it will be identified in this celebration of the British countryside and its delights, skills and treasures. 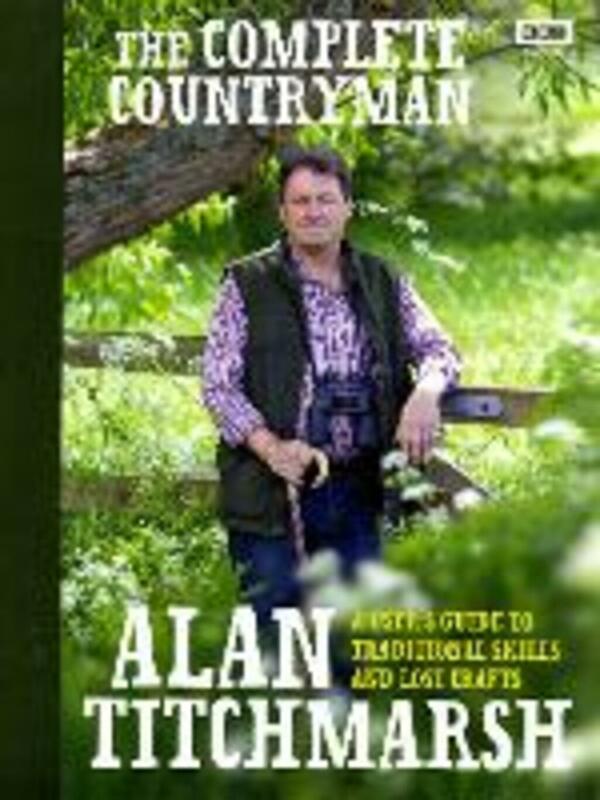 Lavishly illustrated, beautifully produced and information packed, The Complete Countryman will be an inspirational showcase for all that is best about rural Britain and will reconnect us with its wonderful wise ways.